When I have a day off from my nanny job, most of the time I am still working for part of it. 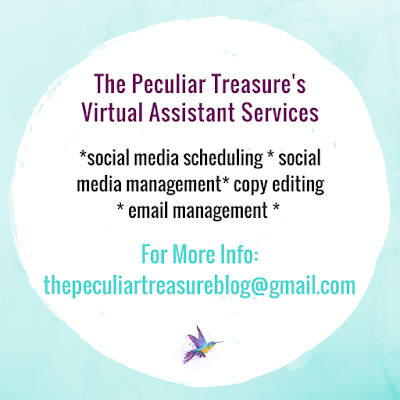 There's always blog work to be done for myself, but as a part-time virtual assistant, I also have clients to tend to and make sure everything is in order for them. Sometimes it feels like all I do is sleep, work, eat, and work some more when I get home. But since I am working towards growing my client base and going full-time as a VA, I have to stay on top of things and be diligent in the pursuit of that goal. And I am totally fine with that. I know that I have to hustle hard now, if I want my goals to come true. And ultimately, once those goals are accomplished, I will have more freedom in the way that I work, where I work, and how I structure my workday. Being a blogger is not easy and neither is being a virtual assistant. It's still hard work and can be very time-consuming. However, both are rewarding to me and I really enjoy both tasks. I've explained why I love blogging, but today I would like to share with you why I love being a VA, and why I think it's a great job. 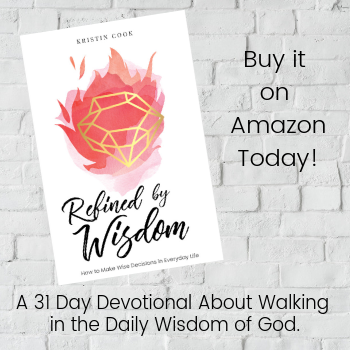 Keep reading to learn more. Even though I check to make sure my clients don't need me to work at certain times of the day or certain days of the week, my job as a VA usually allows me to work at any time that I chose, as long as my work gets done. This frees me up to do the fun things I want to do and choose my hours for the day accordingly. I love that, and I look forward to going full-time as a VA so I can work within that freedom more fully. I love helping people. I tend to have a "fix it" mentality and always want to fix people's problems for them. And while that isn't always a good thing when it comes to relationships with friends and family, it can be very good when dealing with a business. 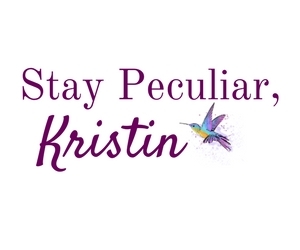 The ability to help people reach their biz and blog dreams is such a wonderful thing. Being able to use my skills to help them get to where they want to go is a big and exciting task! 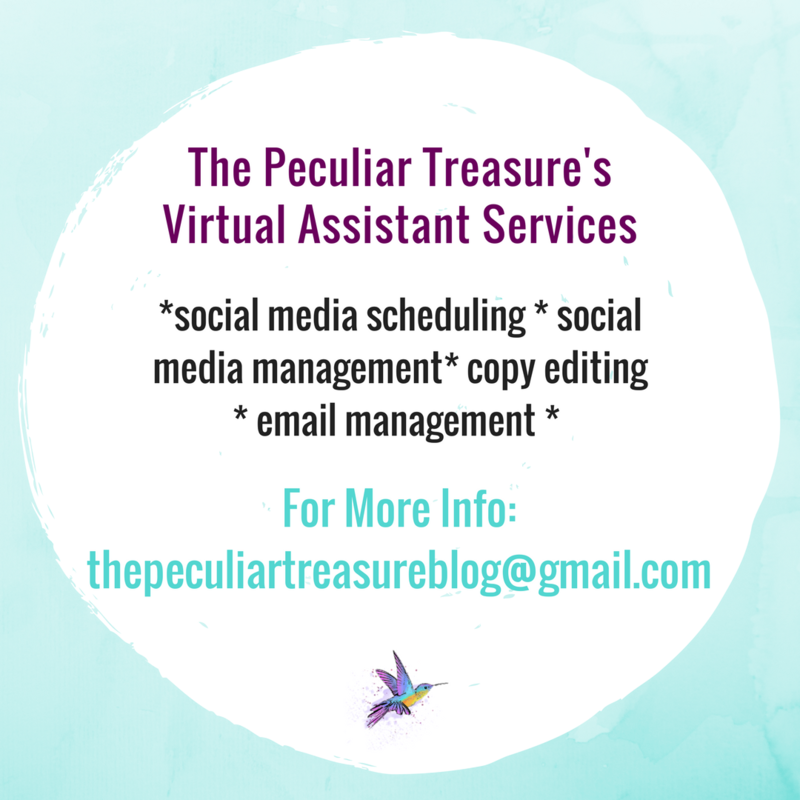 As I schedule and manage my clients' social media accounts, help them edit their ebooks, and whatever else they may need, I am simultaneously growing my own social media and editing skills. When I learn new things for my VA work, it will usually carry straight over to my own blog. 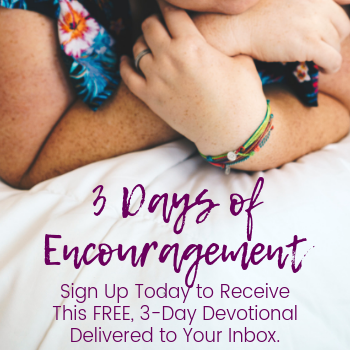 Being able to learn things that will also prepare me to reach my own blog and biz goals while helping someone else do the same is incredibly helpful! Being a virtual assistant is hard work. It's not rainbows and unicorns all the time and it can get frustrating occasionally (just like any other job). There are always some tasks that are more challenging than others, and there is always room for improvement. 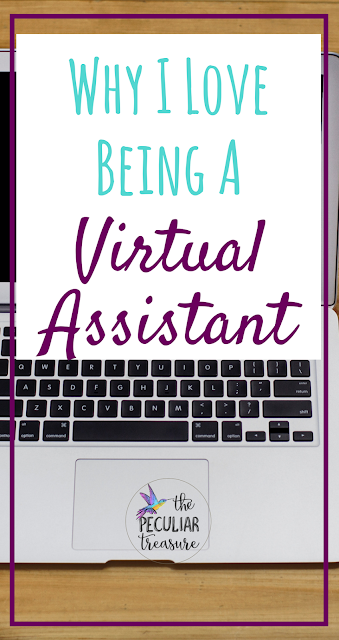 And just to be clear, being a virtual assistant is still a real job. You can't just decide to be a VA, half-do everything, and expect to make oodles of money. Like anything else, being a VA requires time, energy, and perseverance. 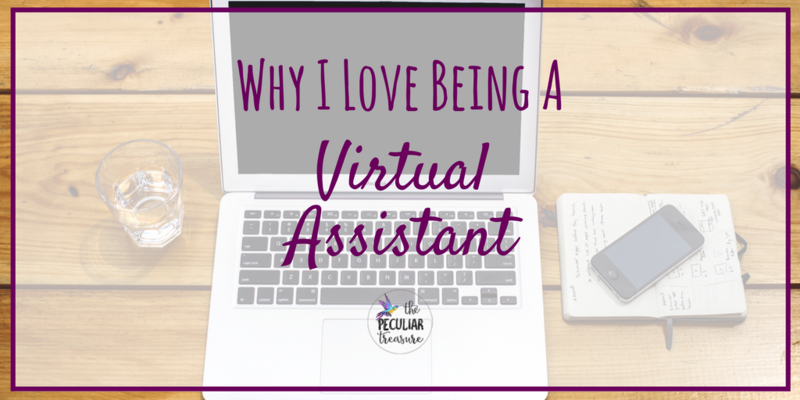 However, being a virtual assistant is something that I enjoy, learn from, and that allows me to make a difference. 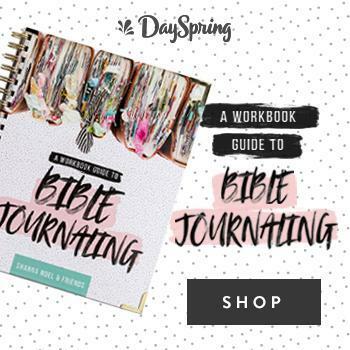 Other than blogging, it's my favorite way to earn money, and I am thankful that I have some really amazing clients to work with. Need a virtual assistant? I am taking on part-time clients now with the ability to go full-time starting in September. 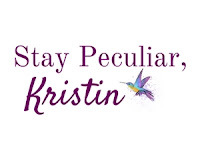 I would love to help you with your blog, business, and social media needs. Let me use my skills and passions to help you best utilize yours!